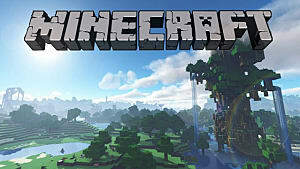 Minecraft on the PlayStation 4 may not be as fleshed out or feature the same improvements and content as the full PC version, but the game offers a casual environment to enjoy ourselves and relax. 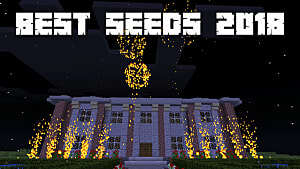 Of course, everyone wants their gaming experience to be just a bit better, so the inclusion of seeds to customize your game world a tad are always welcome. The following ten seeds will work with various versions of the game, so be sure to select your version. 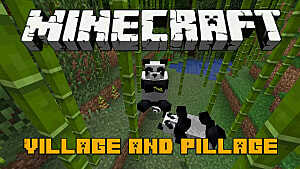 This seed will take a moment to insert correctly into your game, but the rewards are worthwhile, we promise! 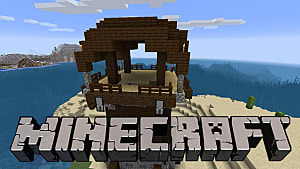 The player will begin their adventure on a very small island. Walking around the edge will enable the chunks to load completely. 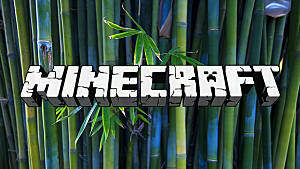 Upon doing this, a monument should appear near the opposite end of where sugar cane is growing on the island. Make use of this monument! This is an odd seed, as it has a lot of different biomes grouped so closely together. A snow biome surrounds a jungle biome, for example. To make things even weirder, there is a hole that perfectly resembles a meteor crater nearby the spawn point. 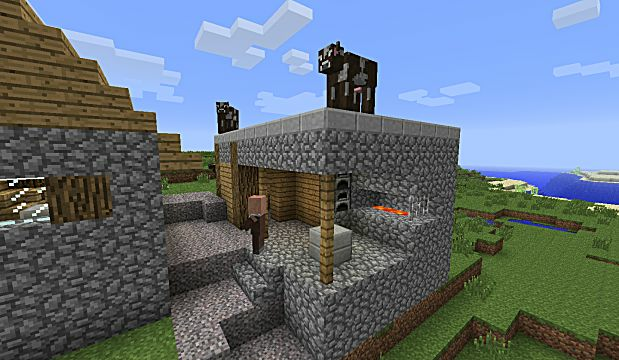 Villagers live inside of the caves within this hole, and there are a lot of random animal spawns scattered about. 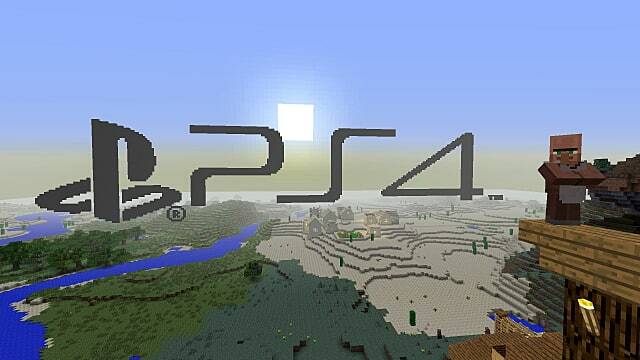 This is a pretty basic seed for the PS4 version, but one that is infinitely useful for new players to the game. The starting area will include a village with an ever-useful blacksmith nearby. In total, there are four other villages within the immediate area. Loot things to your heart's content! 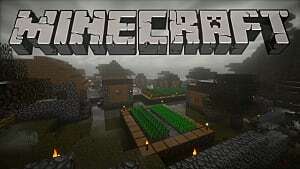 This is such a wonderful seed, as it includes a village and a water temple so very close to your spawn location. You can explore both and loot absolutely everything you can find to make your adventure easier. 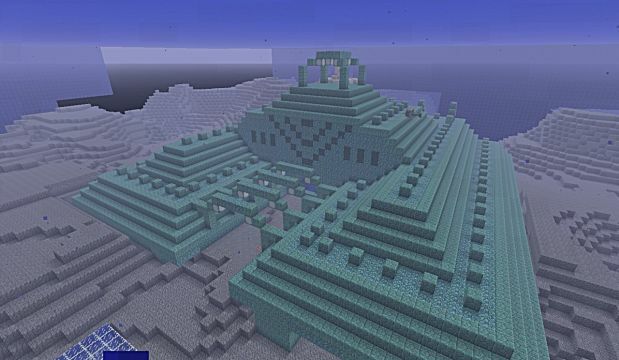 One user came across this seed totally by random while searching for a great survival world. 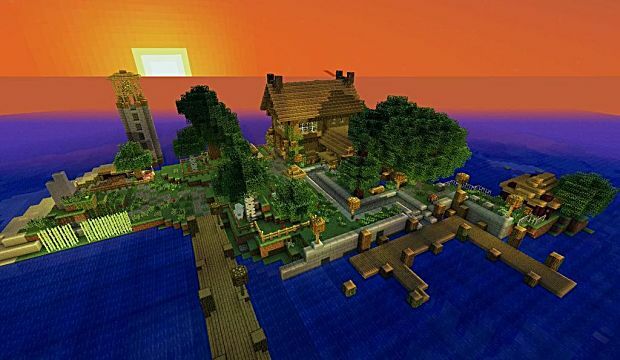 What makes it so unique are the 3 villages, 2 of which have fully loaded blacksmiths, and an ocean monument. You can find all four landmarks relatively close to the spawn. The same user as above discovered this particular seed, though he could not find many landmarks to explore and loot. While the landscapes may seem a bit barren, they actually make perfect sense for a creative game world. The lack of resources doesn't need to be a bad thing, after all. 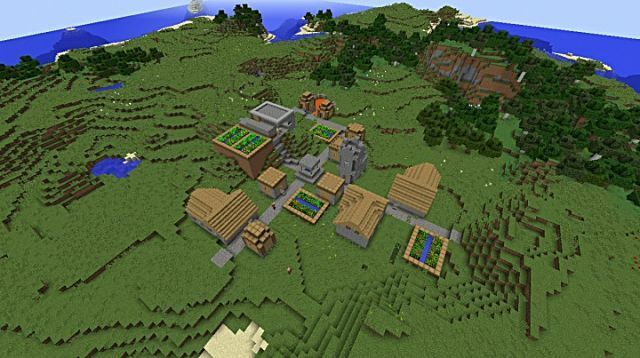 This seed will start the player near a single village, which does have a blacksmith in the center of town. 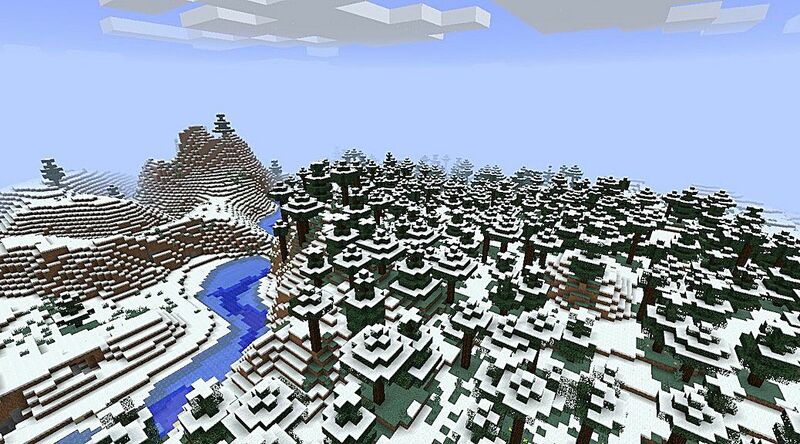 The entire area is surrounded by massive forest biomes, including Taiga, mega, roofed, and birch. 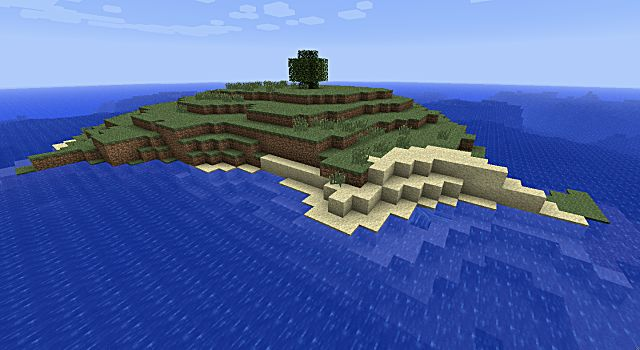 If you want to build near the village at spawn, there is a wonderful plateau near the blacksmith's location that could serve as a useful, lofty base. 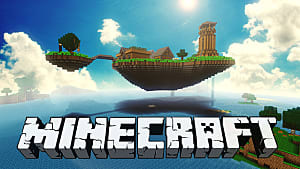 For those looking to recreate the likes of Waterworld featuring Kevin Costner, this in-game seed is probably your best option for such results. The entire world seems to be focused solely around a cluster of islands, with there being more ocean than anything else. 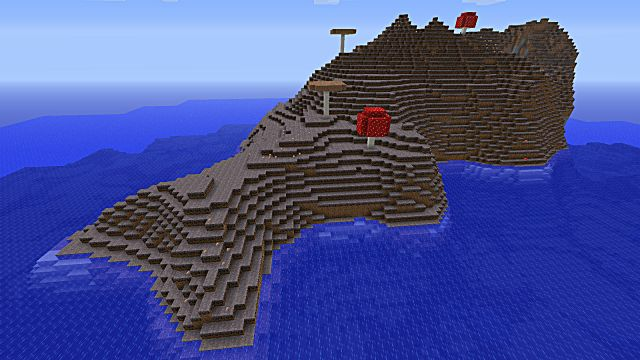 The spawn does offer a couple of ocean monuments, which may be useful upon being fully explored. Underwater builds would work perfectly here. Just be careful! Those players looking to enjoy a simple trek through the jungle will find this to be a perfect seed for the adventure. 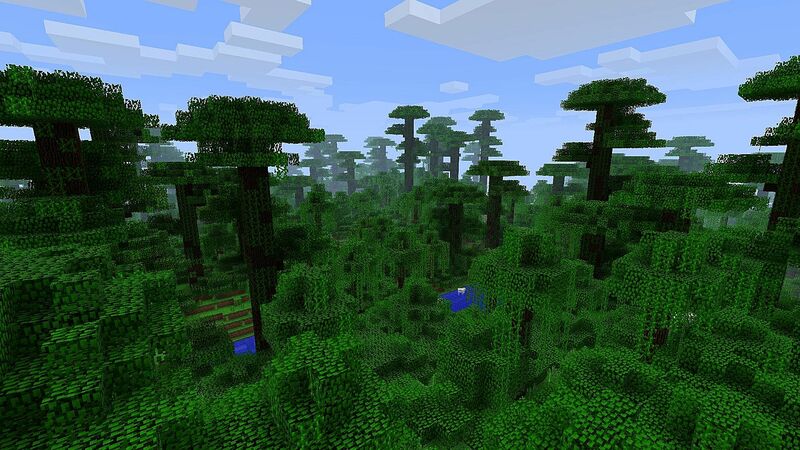 The spawn offers a few different biomes, including a hybrid jungle/plains biome complete with two villages. 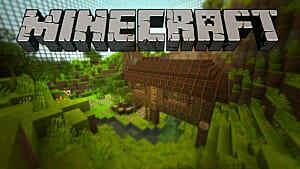 Said villages include a blacksmith, a church, and libraries in each. This is yet another water-based world for the player to swim through and enjoy. 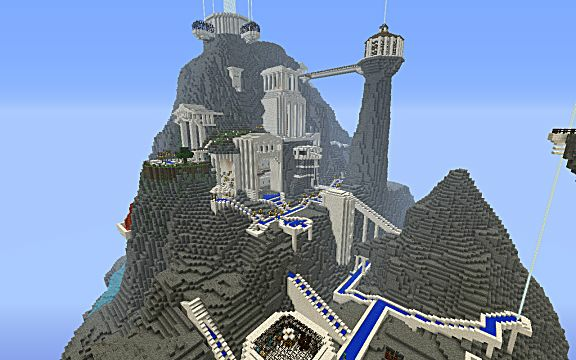 The spawn features two islands to explore. The eastern island includes a mesa and mooshroom biome, while the opposite is complete with taiga, mega, and cold plains. You can either build on one - or both - or begin an underwater adventure. 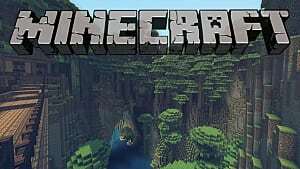 These ten seeds are just the tip of the iceberg for Minecraft PS4, as there are hundreds more out there to be fully explored. You can find more here on GameSkinny! Which of these will you try first?